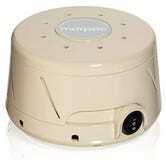 If excessive noise (or utter silence) makes it difficult for you to doze off, this popular white noise machine might be the key to a better night’s sleep. Marpac’s Dohm-DS boasts a 4.3 star average on over 12,000 (!!!) reviews, and Amazon’s offering the tan model for $40 today, or about $10 less than usual. I wouldn’t sleep on it, as this price is unlikely to last long. 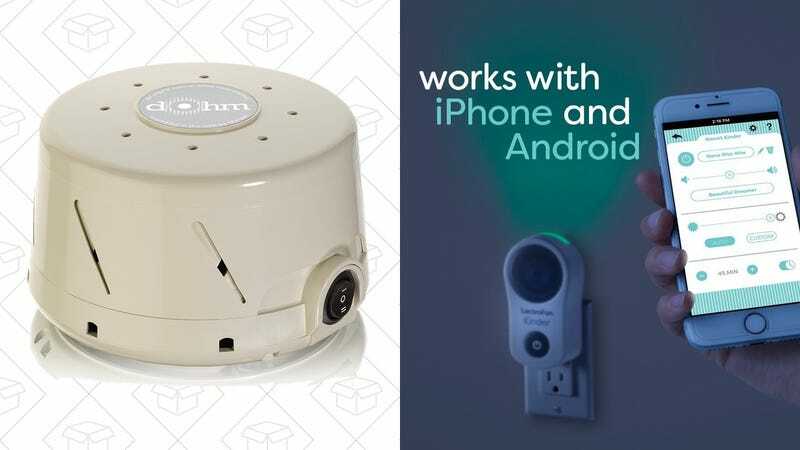 White noise can also be great for infants, and you can also save 15% right now on the new, baby-friendly LectroFan Kinder. 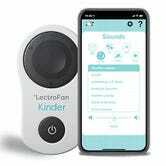 The Kinder includes over 75 sounds (including lullabies), has a soothing, color shifting night light built-in, and can even be controlled from outside your baby’s room with a smartphone app. Just use code 15OffKinder at checkout to get it for $68. Pick up savings on 4K TVs for the Super Bowl, a refurbished Dyson Animal, Anker SoundBuds, and more.